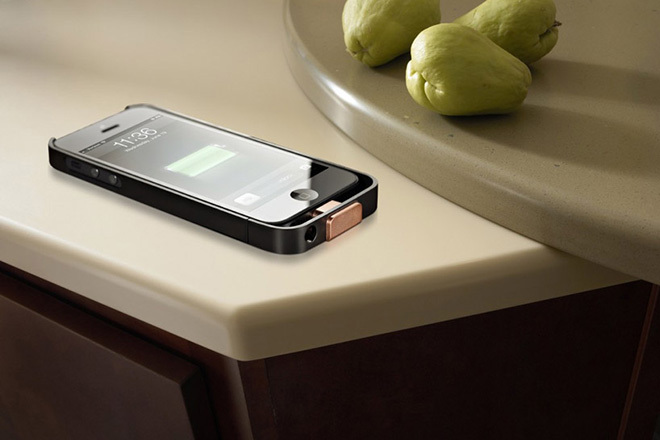 As wireless charging moves to the forefront of mobile computing, DuPont building innovations has teamed up with the Power Matters Alliance to create tabletops with embedded charging solutions for both smartphones and tablets. “The next phase in wireless power is seeing it embedded into surfaces used for furnishing solutions,” says President of PMA, Ron Resnick. “DuPont has been driving innovation for decades in the area of advanced materials. The collaboration between both company’s innovations marks another step forward in our vision to make smart wireless power a ubiquitous part of our lives.” Named the DuPont Corian, the tabletops come in a range of 30 different colors and can be fitted in both kitchens and offices.